You are here: Home / News / EDM News / Live Events / Festivals / Tomorrowland 2014 Dates Announced! I have been hearing rumors that Tomorrowland was going to be two weekends instead of one. I don’t like to post rumors because they are only rumors…until now. It has been confirmed that Tomorrowland will be in fact take place during two weekends. Earlier today, they released their date announcement video. The dates for the amazing festival that takes place in Belgium are July 18th-20th, 2014 and July 25th-27th, 2014. This year is a special year as it is Tomorrowland’s 10th birthday which they are going all out for! They also announced that all the information needed and pre-registration will be happening on January 13th 2014. I want to go to this. I want to go real bad. 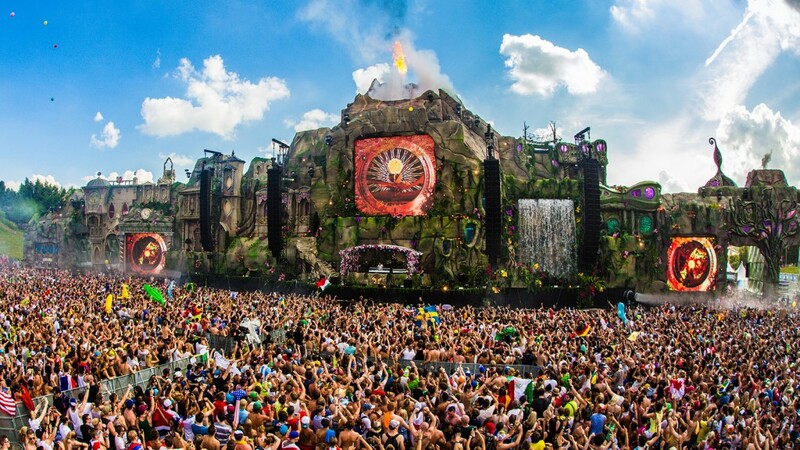 Question is, will you be joining the epicness that ensues with Tomorrowland?